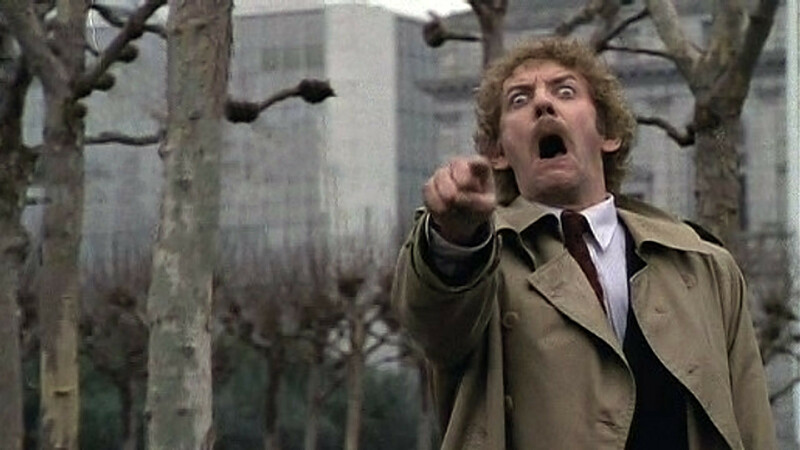 When I was a kid one of my favourite films was called 'Invasion of the Body Snatchers'. 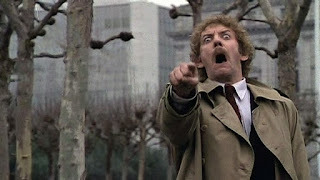 To cut a long story short none human invaders would grow a facsimile of you in what looked like a giant marrow, once fully grown they'd bump you (the original) and masquerade as you in your form but in a soulless nature until they completed their dastardly invasion plan. So you could find your best friend, wife, lover or brother looked like they used to, but on the inside the soul was not the same - in fact they were entirely not the same person you once loved and new inside out. Last season was difficult, attending the Valley with my family, using our season tickets, watching dross that although it looked like Charlton ie. Same strip, same ground, same red red robin playing the lads out onto the pitch was just a shell of itself. A big red soulless thing. I was going to approach this season on a pay as you play basis, not renewing, but equally not completely giving up on the Club. But then today I saw this. 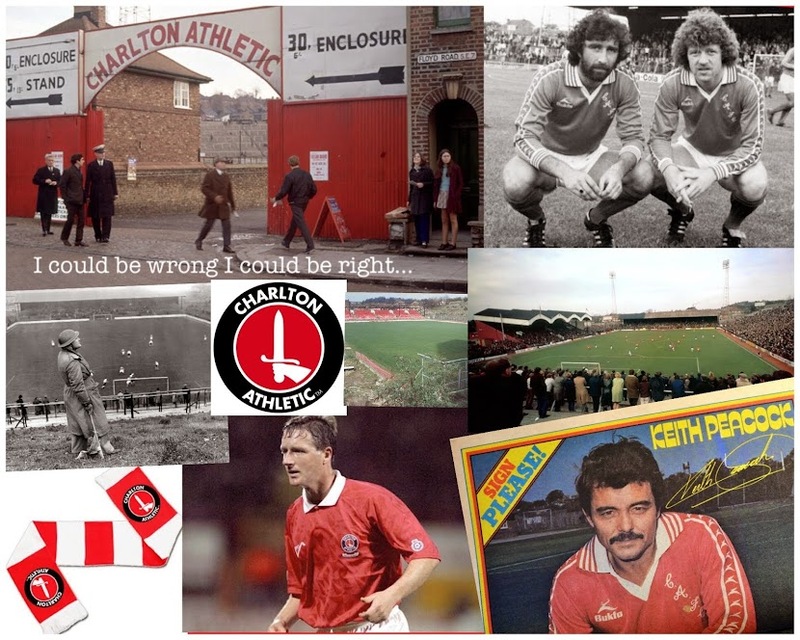 Charlton Athletic simply do not exist anymore. Not the community club we all loved and fought so hard to keep alive so many times over the years. That was plucky and punched above its weight numerous times. Cited as 'the model club' frequently. 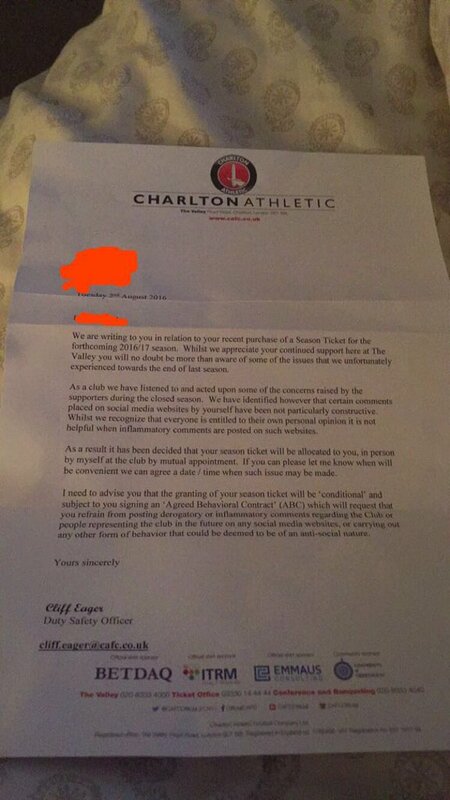 I will keep following our results and blogging my opinions (at least with no season ticket and no intention of visiting the ground whilst this bunch of knobheads are in charge they can neither cancel my season ticket or ban me from attending) but will not go and watch this imposter masquerade as Charlton Athletic.